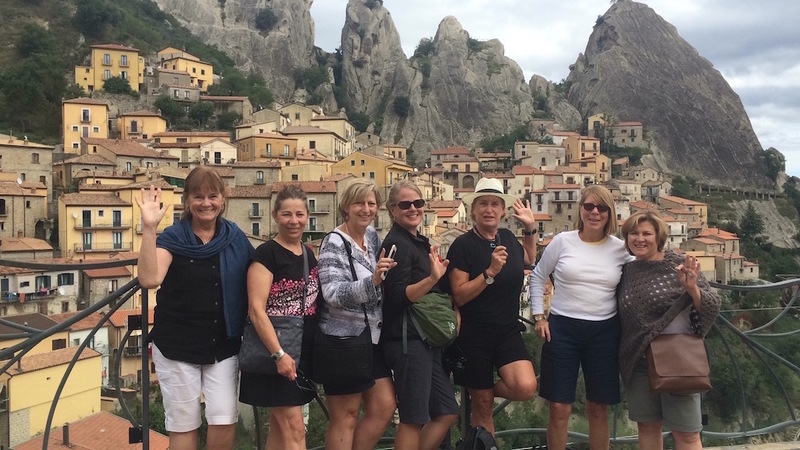 Our small-group week long tour is fully escorted and all inclusive, hosted by Greg and Silva of La Lucana. 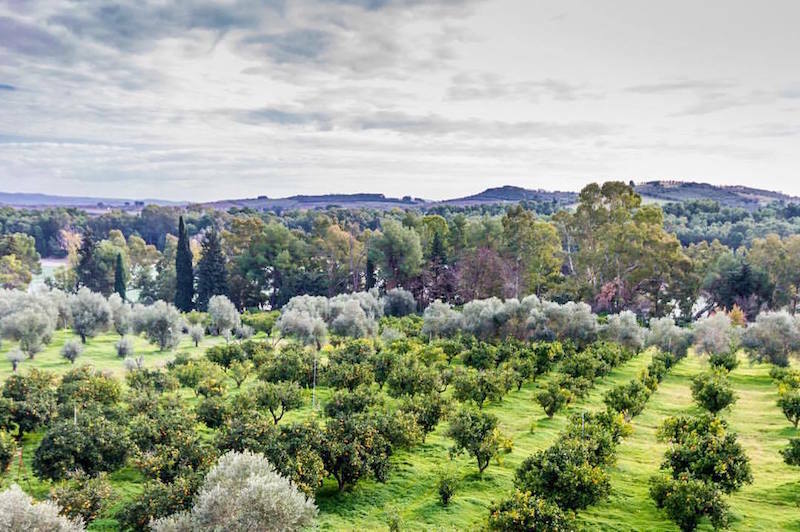 Guests will discover an Italy Undisturbed, with opportunities to visit special places in Basilicata and Puglia, meet local artisans, musicians and people while indulging in organic, zero kilometer, farm to table food. Not included: Airfare to and from Bari Karol Wojtyla Airport is not included. Travel insurance is not included but required. Guests arrive and are welcomed with water/wine allowing for time to unpack and refresh. Take in this unique and immersive experience as you get to know your temporary home on the beautiful farm. Your new Italian family will be an integral piece to experiencing a range of cultural and culinary experiences that will take you deep into Lucanian and Southern Italian culture. We start the day with our fresh breakfast including homemade Italian cakes, homemade marmalades and jams. Other types of breakfasts will be available also throughout the week – guests just need to ask! 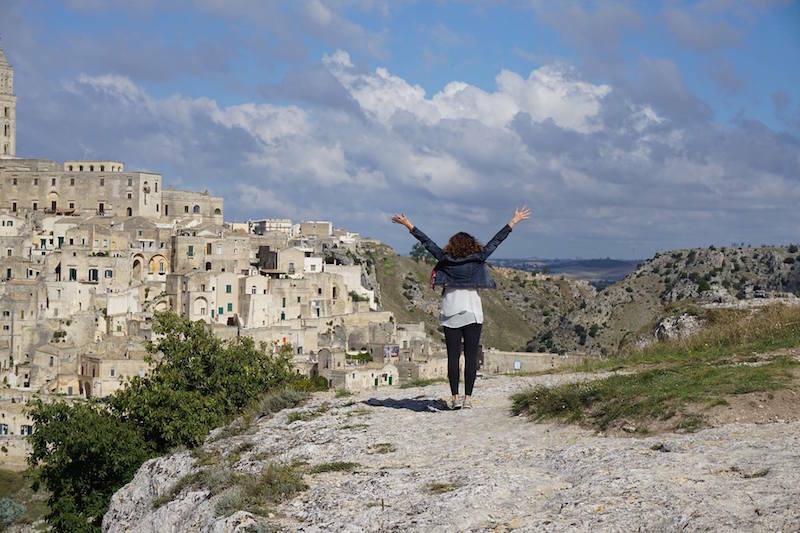 After breakfast, we take the short trip to the ancient city of Matera where our guests will meet their English speaking tour guide and spend the morning exploring the breathtaking Sassi di Matera. Truly one of my favorite places on earth. For lunch will be at a special bar situated deep in the Sassi, where they will enjoy beautiful views with the meail. Exploration of the caves and incredible vistas to follow. In the evening, we’ll return back to the farmhouse for another incredible, organic, home cooked dinner. After breakfast, we’ll welcome dear Filomena to the farm for a traditional pasta making lesson. 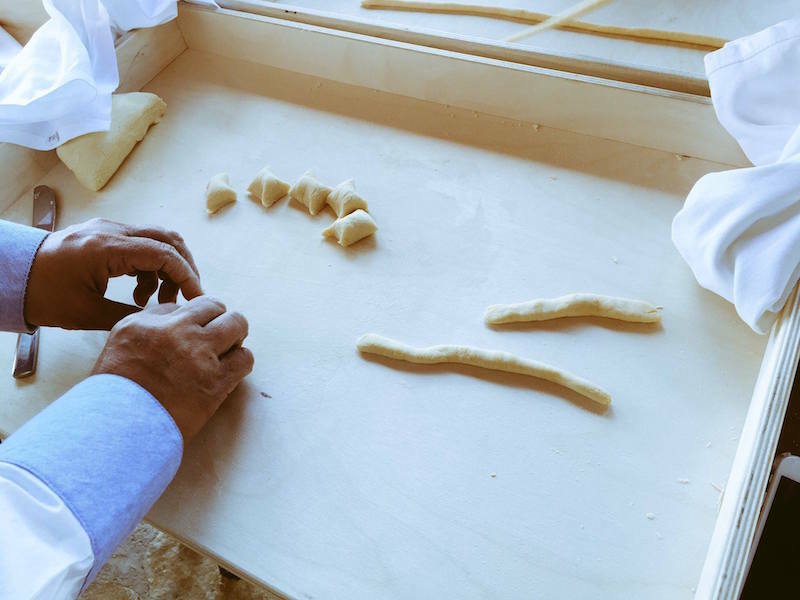 Everyone will have chance to learn how to make typical Southern pasta like orecchiette and cavatelli. This fun hands-on lesson might be harder than it looks but it’s a unique experience. A traditional family lunch will follow. 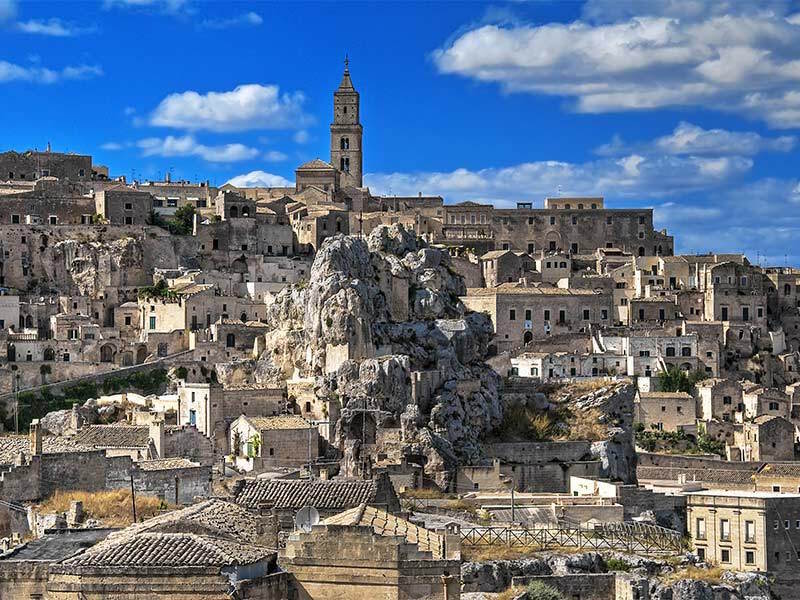 In the evening, we will return to Matera to experience the city at night, this time at incredible cave wine bar in the Sassi where we will be treated to an evening of wine tasting and food pairing. Today’s drive will take us to the breathtaking and dramatic Dolmite Lucani. Here we will visit two of the most beautiful mountain towns in all of Italy, Castelmezzano and Pietrapertosa, where guests can wonder around, meet the locals and enjoy the stunning views.For lunch, we’ll meet our good friend Daniele at his lovely mountain town restaurant who will prepare a delicious treat of local products and wine for us. In the morning, we’ll take the hour trip over the border into Puglia to visit the famous and charming seaside town of Polginano a Mare. After a visit to the beach, we will head to a quaint seafood restaurant where we can enjoy some fresh seafood and taste local delicacies, pared of course some nice wine. After lunch, there will be plenty of time explore the old town of Polginano before driving back to the farm where a freshly cooked dinner, as always, will be waiting for us. Tdoay we will welcome our ‘Casaro’, Antonio, to the farm. 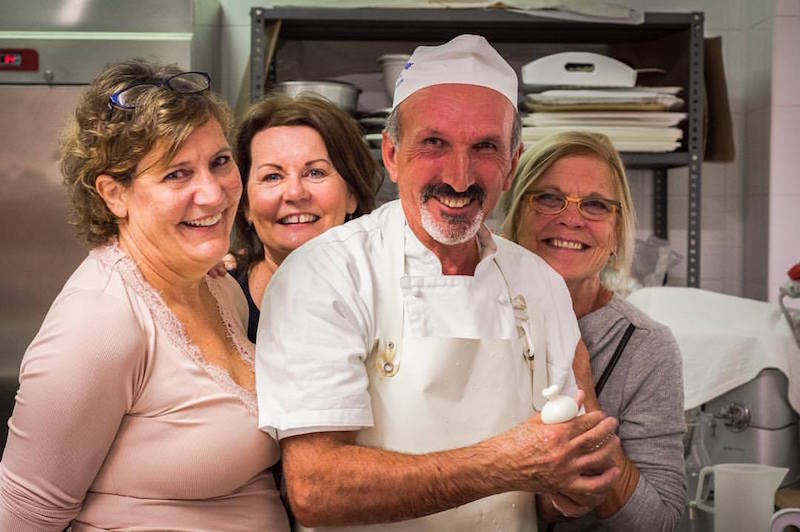 Antonio has forty years of experience in making fresh cheeses. Early that morning, Antonio will collect fresh milk direct from a local dairy farm, which he will then use to make a range of delicious Southern Italian cheeses. During this demonstration, you will be observing his secret techniques and get a chance at shaping some of the cheeses. The only thing left to do will be to eating in another traditional Italian family lunch with our ‘casaro’ sitting at the head of the table of course. 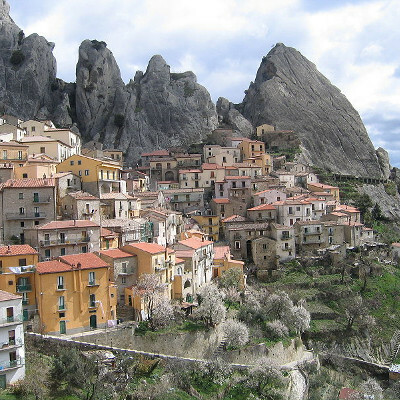 Our final tour of the week will be deep into Basilicata (known as Lucania) that few travelers ever experience. The first stop will be at the unique ghost town of Craco, which has been abandoned for decades. Guests will be guided around this fascinating ruin by an English speaking guide and will learn all about the history of this mysterious place. Next, we will visit the small town of Rabatana, famed for being an old Saracen stronghold centuries ago. 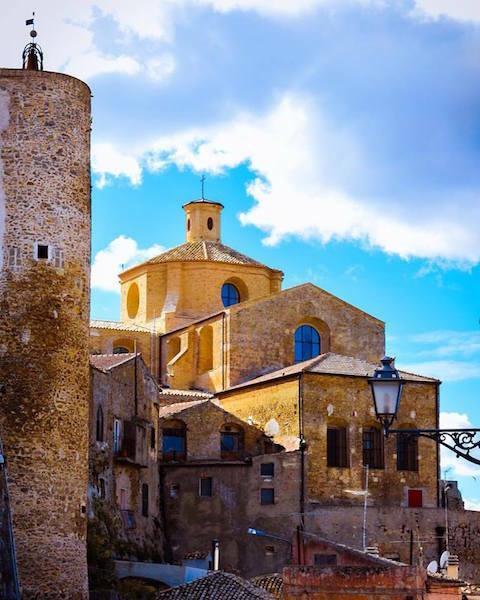 Here guests can see the Arabic influence that still resonates across Basilicata. We will be treated to a delicious lunch at beautiful restaurant in this tiny village. In the evening, a final dinner will be enjoyed together and we will be treated to a special performance by a famous folk band from our region. There will be funny stories, fascinating instruments and soulful folk songs of Matera and Basilicata. Of course, dancing is included. After a final breakfast and some warm goodbyes, all good things must come to an end and it will be time to head back to Bari Airport full of special memories of authentic Italy to treasure forever. Those that will be continuing their adventure are able to utilize our all encompassing travel planning service, included in the tour price.